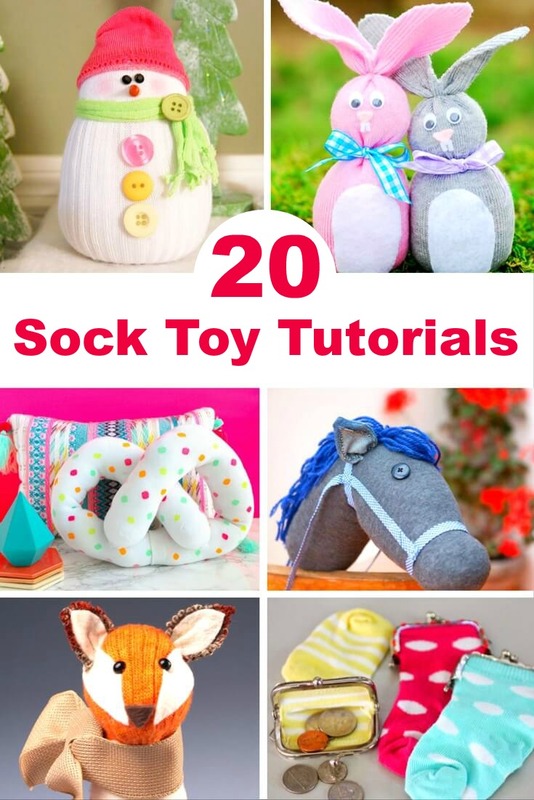 These DIY sock toys are some of the best crafts for kids and adults because there is always that ONE sock… Make one or two (or ten) of these hopelessly adorable sock toys. I’m a sucker for homemade toys and gifts and using anything that I’d rather not throw away. 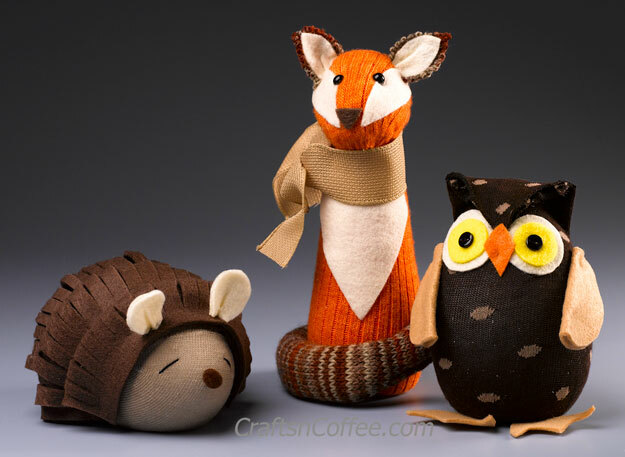 These adorable DIY sock toys and gifts cover both of those requirements. We’ve compiled this list of sock toys, sock puppets, and even sock decor crafts to help you learn how to make sock toys for the little ones in your life. You see these socks ALL the time on clearance, so it’s a great idea to pick up a pack. Are your kids (or grandkids) obsessed with Pusheen? He’s an adorable cat and this is an adorable DIY sock toys tutorial for you to quickly put a smile on their faces. Y’all, can we just take a minute to bask in the cuteness of this? And the thriftiness? I had a billion baby socks I donated to charity. If only I’d known I could have made these! 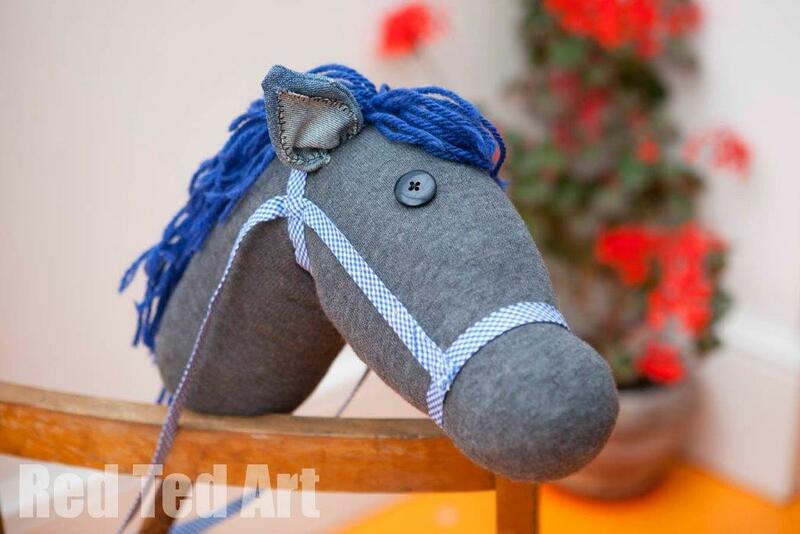 Maggy has outdone herself with the cuteness and ‘playability’ factor with this adorable sock toy DIY! If you’re seeking a traditional sock monkey, this tutorial is sure to get your DIY sock toys done in a jiffy. If you’re here looking for instructions on how to make a sock toy, these are them. 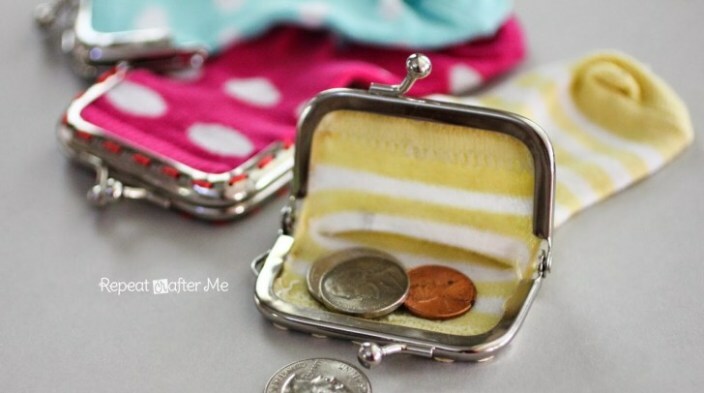 This is so stinkin’ cute and ridiculously easy. My (almost) 6-year-old daughter will be making this with a group of friends. This looks like the perfect keepsake to make a winter baby. No, y’all. You can’t handle the sweet, baby goodness this craft puts out. If you ‘borrrow’ a sock from the baby and present this ornament at the holidays, no one will care it went missing. Ho, ho, holy cuteness! This basket of reindeer DIY sock toys will make anyone smile. Do you need a turkey for your mantle or Thanksgiving table? Whip up this adorable fella! This is super simple fun, full of Easter cuteness (and would be great for an Easter basket)! This one you have to be logged in to see, but if it fits your gifting plan it sure is worth it. Not so much a DIY sock toy, this DIY coffee cozy is just a really good idea to use while you’re making these adorable DIY sock toys for everyone this year. This isn’t so much a sock toy but I’ll tell you – without a doubt, this is one of the best things I’ve ever made. We don’t warm it up but my daughter just loves it. I feel I need to make him and am thoroughly considering reappropriating a styrofoam cone I have saved for another craft. 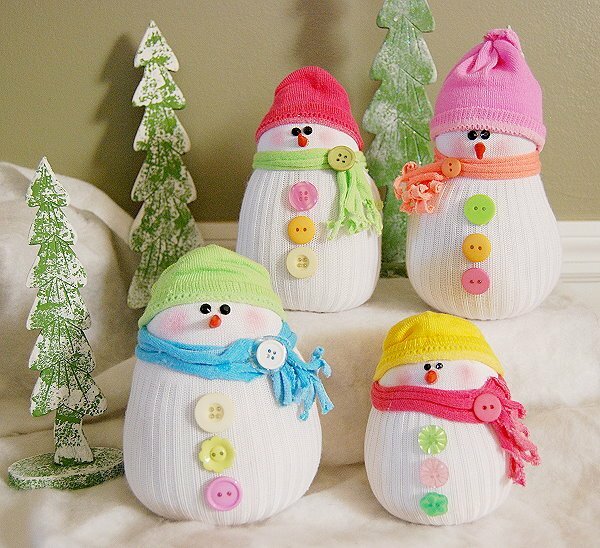 It’s no-sew and ADORABLE! Easy? Check. Adorable? Check. 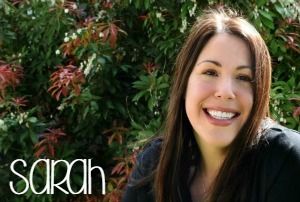 Will the kids think you’re the BEST THING EVER? You bet! 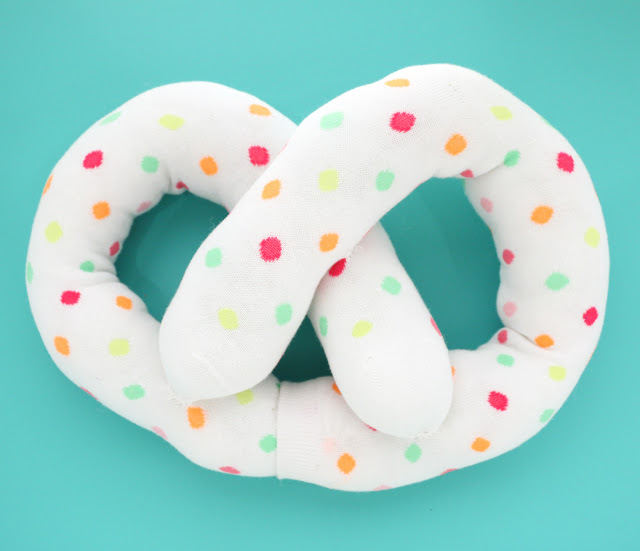 Okay, so this is actually one of the best ways to actually keep your own travel pillow on the plane. Or is it just me who loses mine to the little one on every trip? 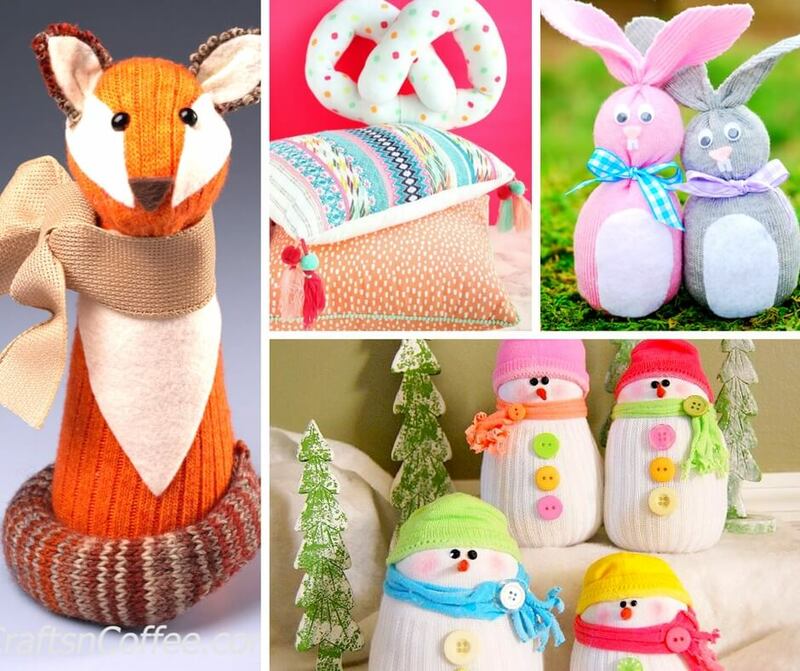 Okay, so be honest – which of these adorable DIY sock toys are you planning to make first? We’re doing Olaf and then I think we’ll try the hobby horse. Please pin this pile of cuteness to share all the crafting goodness with your friends!